The PTN, which stands for Pheasant Tail Nymph, was originally tied in England, by a man who goes by the name of Frank Sawyer. It was tied in the 1950’s and is one of the oldest modern day nymphs that is still used a lot today. For that reason it is also occasionally referred to as the Sawyer’s Pheasant Tail. The PTN is one of our favourite nymphs to use here at Fish The Fly, especially in small, shallow and clear Trout streams, where this pattern is absolutely deadly, especially from size 16 and smaller. The Pheasant Tail Nymph is a generic nymph pattern that imitates a wide variety of hatching insects and insect larvae. Then name of this fly comes from the main material that is used to tie it, which is the tail of a pheasant, more so the male bird of this species. 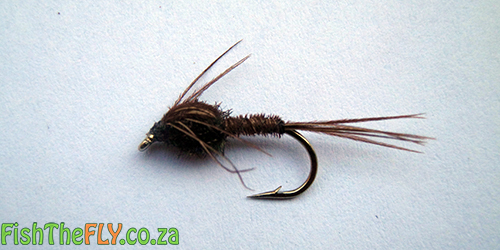 The PTN is such a great nymph to use and you can catch quite a few freshwater species of fish on this fly, however it was originally tied for Trout on the famous English river, the Avon. This is where Frank Sawyer stayed and fished most his life. 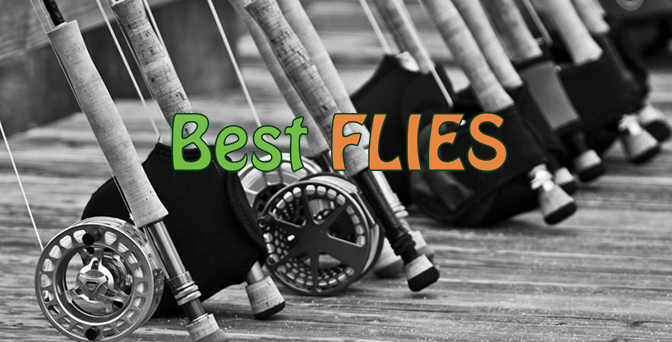 Many fly fishermen believe this is the ultimate nymph pattern.